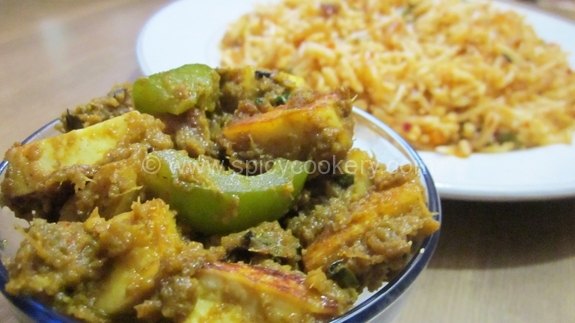 Dum paneer kalimirch is made using a combination of all spices, yogurt and fresh cream. 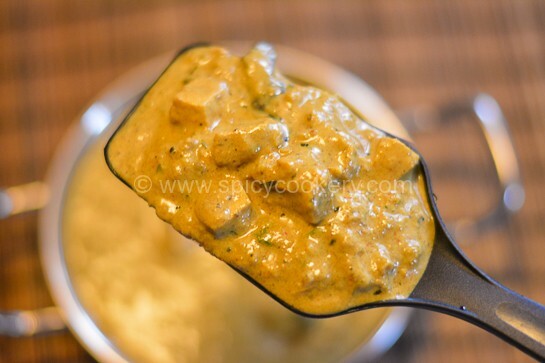 This gravy is a typical north Indian recipe which is a lip smacking dish for all veggies as well as paneer/cottage cheese lovers.Paneer can be counted in one of our healthy dishes. 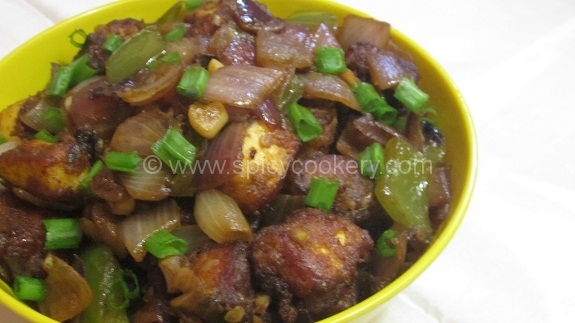 Paneer is good for our healthy bones, teeth, hair, skin, during pregnancy, cancer prevention and lactation. 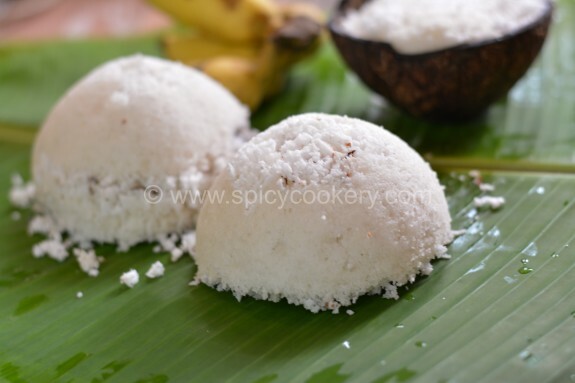 It is a good source of calcium as it is a basic form of curdled milk. 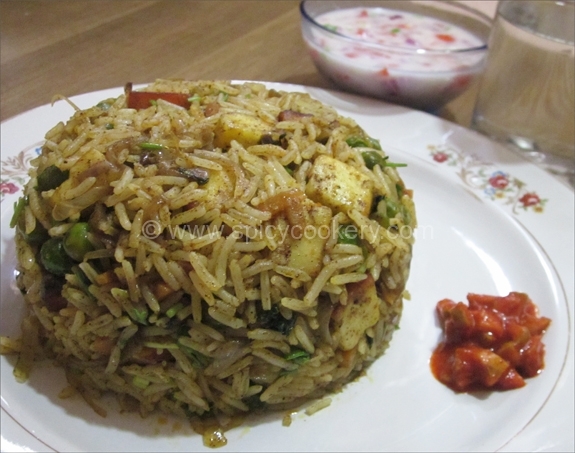 Veggies normally prefer paneer recipes during their visits to restaurant. But this recipe is not found in most of the restaurants. 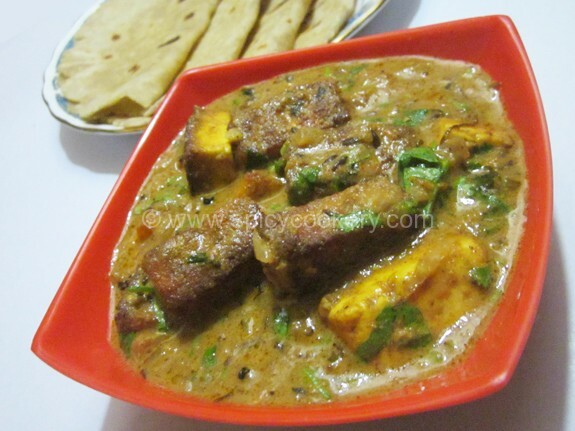 But truly try this recipe in your kitchen…you will love to make it always..paneer coated with all the masalas and cooked in fresh cream gives a rich and authentic texture to this side dish.the special part is that this recipe gravy is cooked in dum style…try this in your kitchen and experience the joy of cooking…waiting for your valuable comments…. Heat 1tsp oil in a kadai. 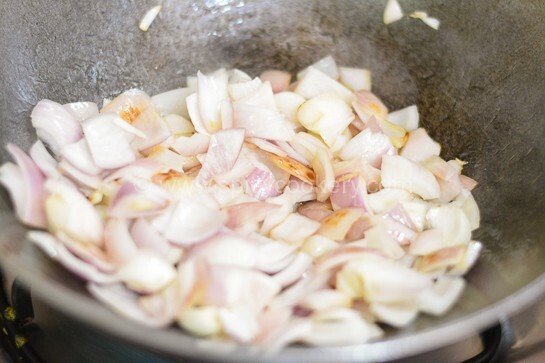 Add the sliced onion and fry till golden brown in color. Blend with little water to make a fine paste and keep it aside. 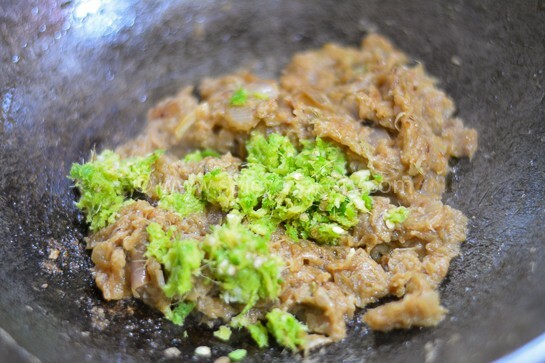 Blend ginger- garlic- green chilies to make a fine paste and keep it aside. Heat oil in a kadai. Add the cloves, cardamoms and cinnamon till nice smell comes. Now add the onion paste and saute in low flame and cook well. Add the ginger- garlic- green chilies paste and saute till the raw smell goes. Now add yogurt and saute well. Then add chili powder, turmeric powder, cumin powder, coriander powder and pepper powder. Satue in low flame for 2 to 3mins. 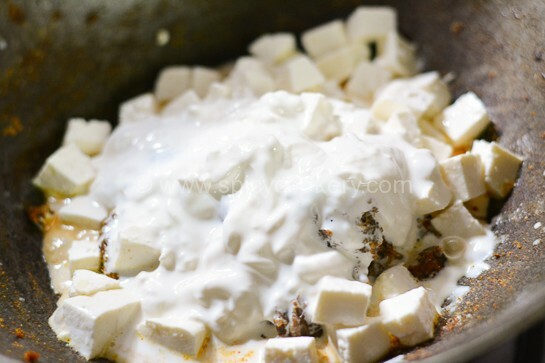 Now add the paneer cubes/cheese cubes and fresh cream with 1cup of water. 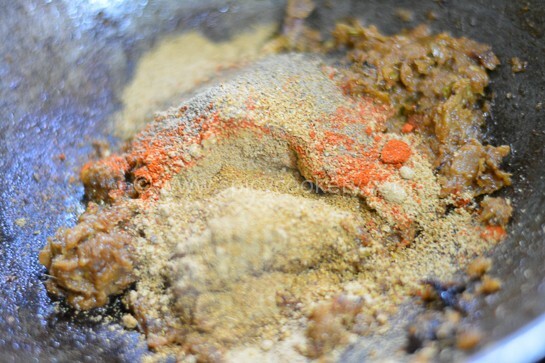 Mix well so that all the masala powders get well mixed. 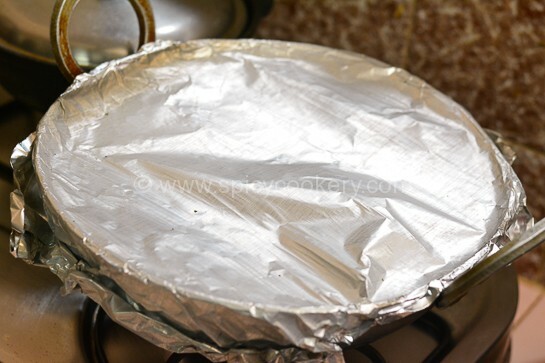 Seal the kadai with a foil paper and then cook the gravy in low flame. Put lid on top. Cook the sealed gravy in low flame for 15to 20 mins. Now open the seal and just check whether the gravy is thicken. If not then cook till the gravy turns thick. Add adequate salt and mix well. 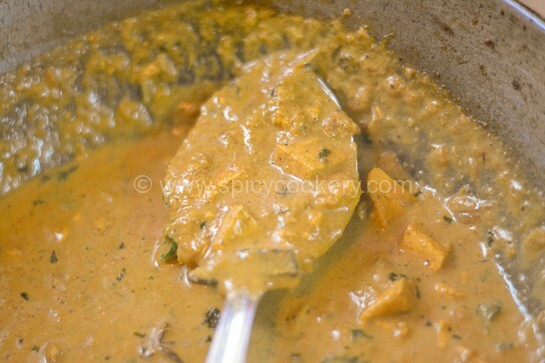 Now garnish the gravy with fresh chopped mint and coriander leaves. 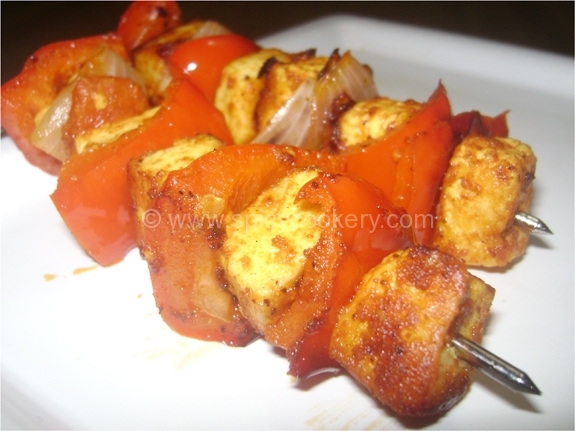 I have preferred using homemade paneer for healthy reason. 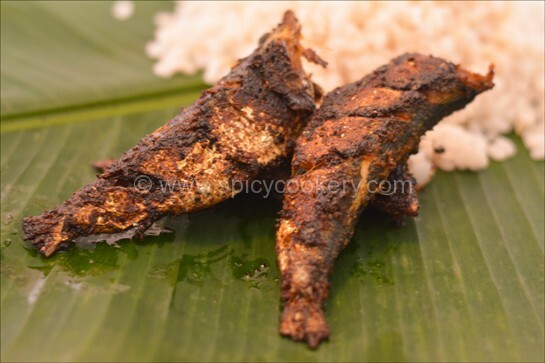 Low the flame and then add masala powders on the side of kadai to avoid the masalas get burnt.